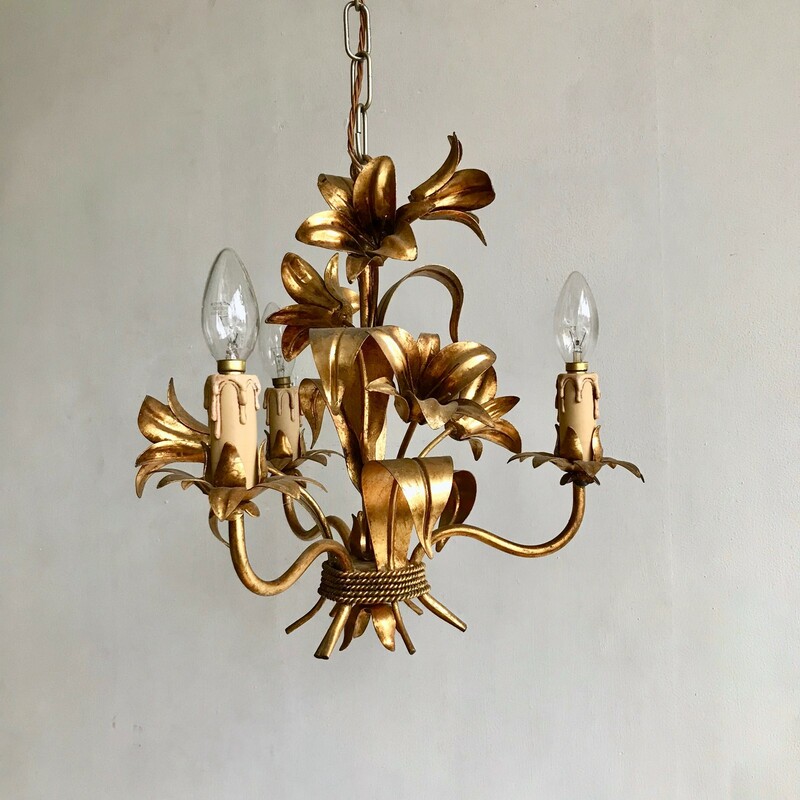 Small French Toleware chandelier with three lamps and metal floral details. Agapanthus Interiors is a Stockport based interior design and antique restoration shop. 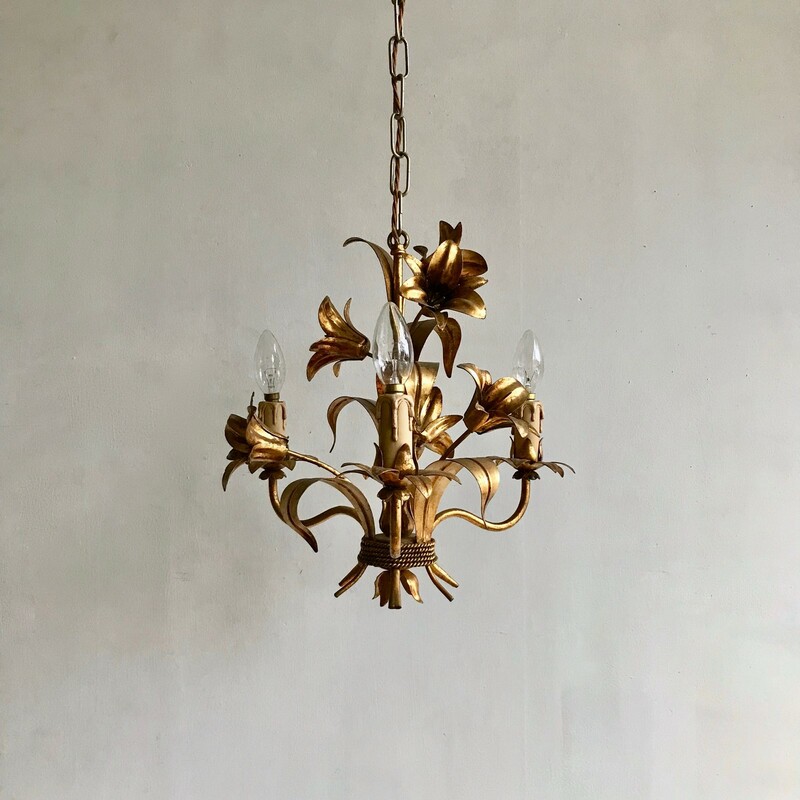 We specialise in antique chandeliers, furniture and home-wares and carefully source decorative items from around the UK and Europe. 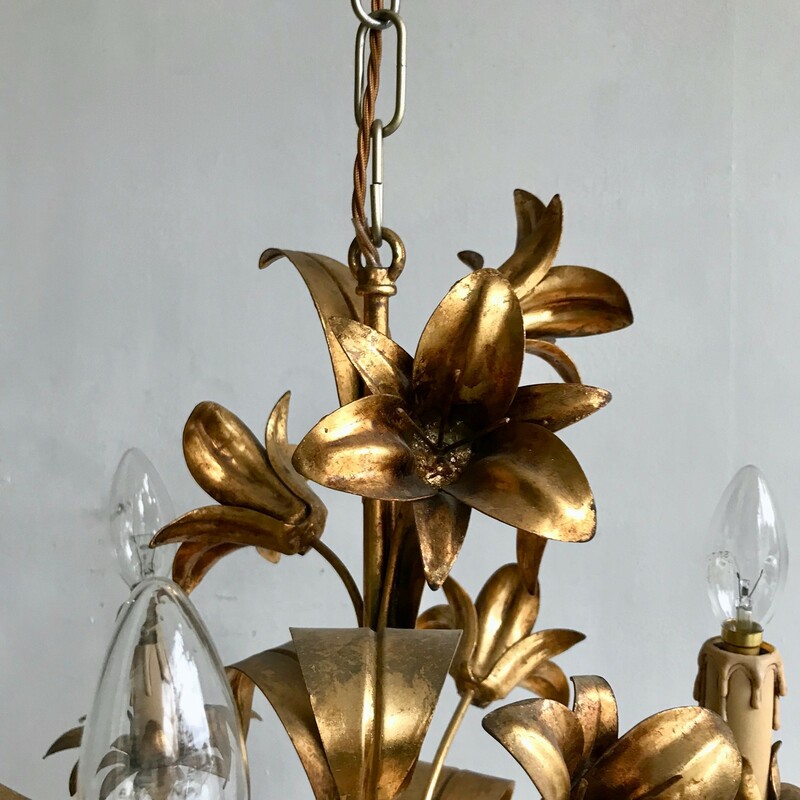 Our philosophy is to look for unique, eclectic, lovely old pieces and sell them just as they are, or renovate with some creative reinventing. Our shop sits in the heritage conservation area of old Stockport near to The Market and St Mary’s Church. The building itself is a four storey, late Victorian gem with some lovely features and has been our biggest restoration project so far. We are stockists of Annie Sloan Chalk Paint™ which we use in all our painting projects and we also run Annie Sloan painting workshops where you can learn and try out different painting techniques to achieve an authentic vintage look. If painting is not your thing we will gladly restore your furniture for you to your desired finish. 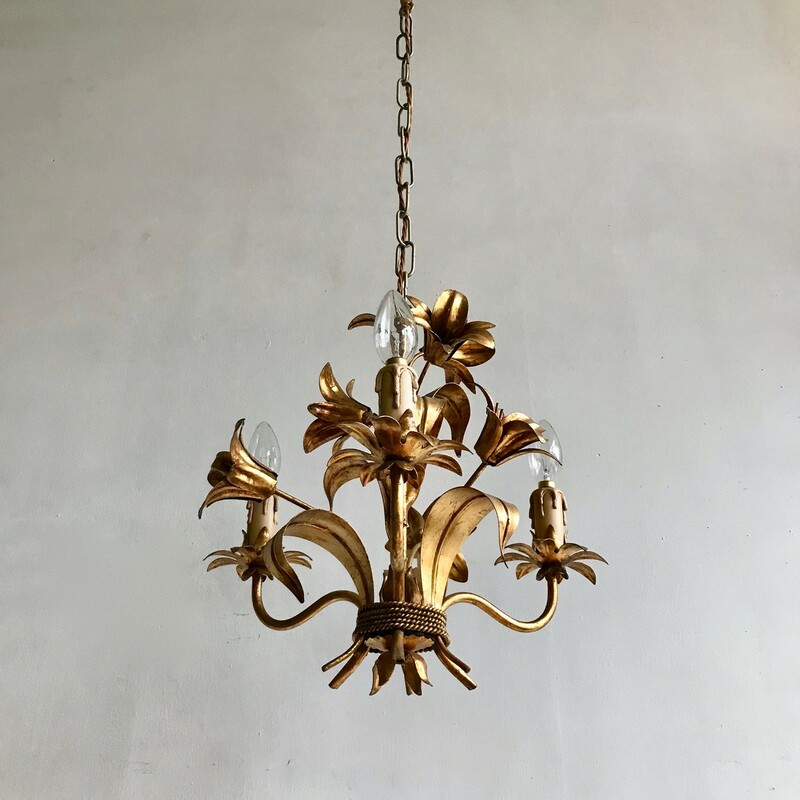 In addition we also clean, restore and rewire antique lights to British safety standards. 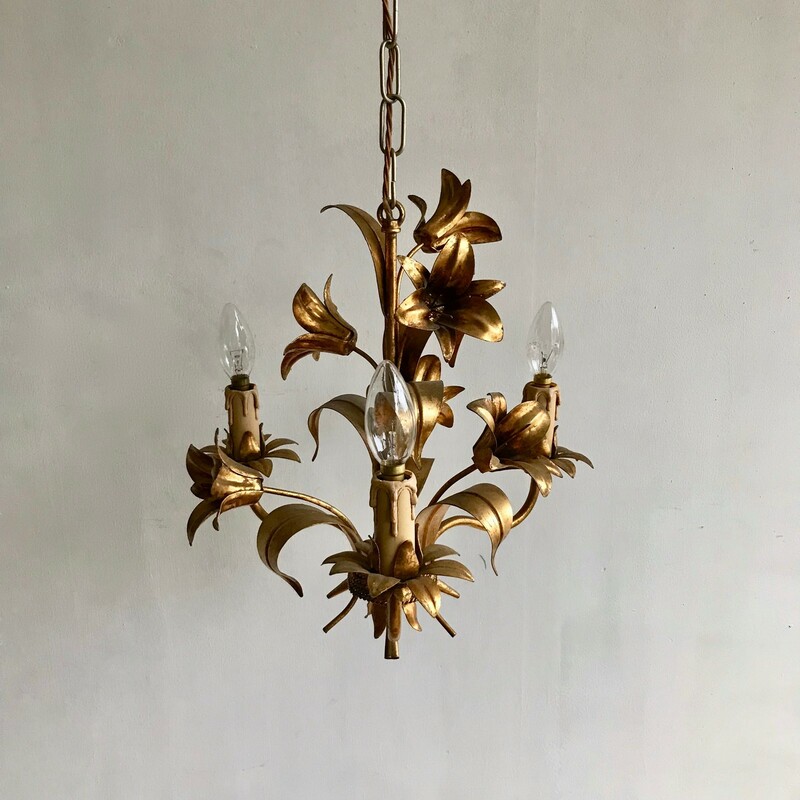 We can also supply spares and parts such as braided wire, crystal drops and glass shades and offer lighting restoration service.